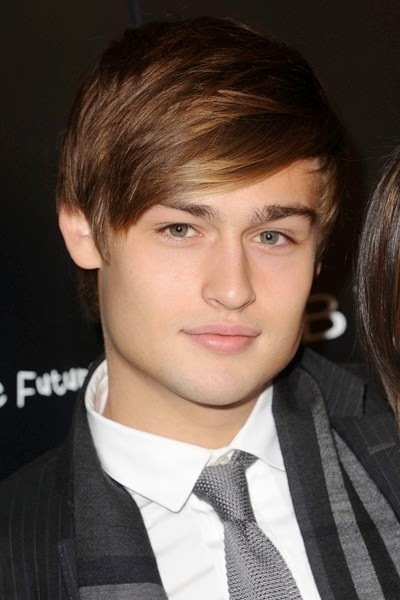 Douglas John Booth was born in London, England. 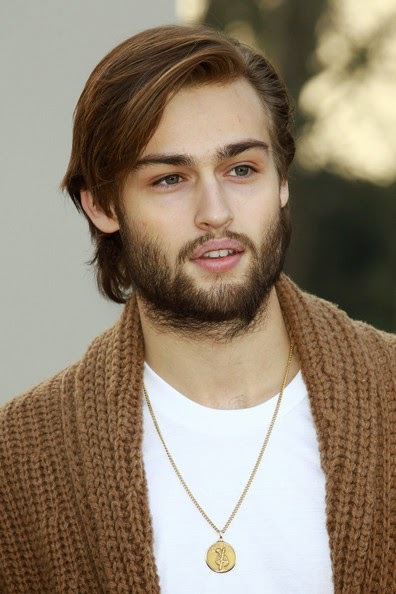 He is the son of Vivien, a painter, and Simon Booth, a shipping finance consultant; Douglas Booth was previously managing director of both CitiGroup and Deutsche Bank's shipping finance divisions. 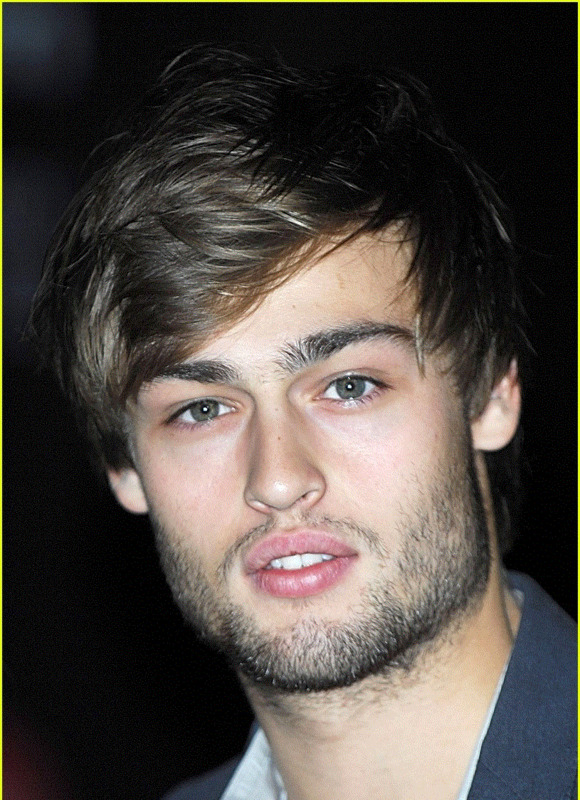 Douglas Booth's father is of English descent, and his mother is of half Spanish and half Dutch ancestry. His older sister, Abigail, is a Chelsea School of Art graduate. Booth was raised in Greenwich, London but moved to Sevenoaks, Kent at the age of ten.